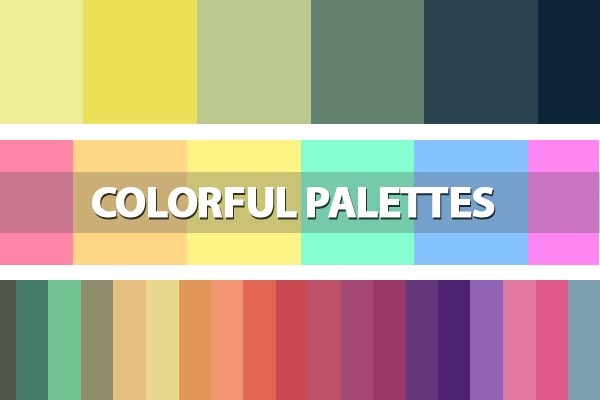 Colrd is a best place where you can find high quality colorful palettes, gradients or patterns and also share your create new colors, palettes and gradient with web based tool. With a simplistic interface that highlights the resources, it is possible to filter items by colors, popularity and even hue, luminance, etc. 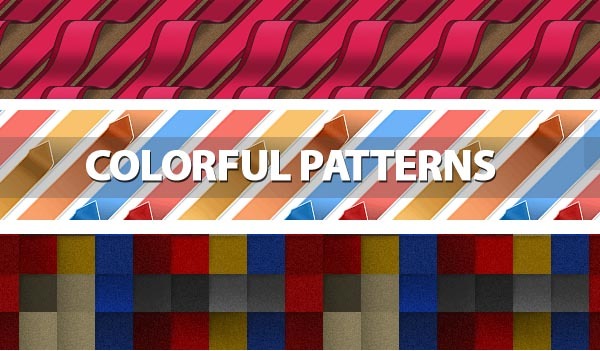 Discover huge collection of most popular colors, palettes, gradients, and patterns showcase below you can see some sample from our collection. Colrd share as a gift! Our highly dedicated team of color scientists are busy at work finding new ways to experience color on the web. Here you’ll find opensource widgets that we hope you find useful in your own projects. 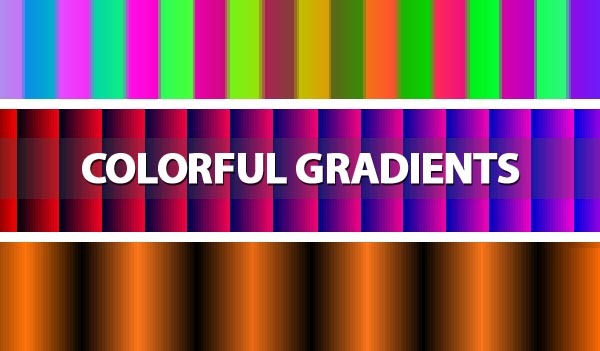 This is the classic color picker used in GIMP and Photoshop. This color picker uses no external images, it’s made with <canvas> (5kb zipped). This color picker allows you to create colors with fine detail. You can actually see the changes in <canvas> as you adjust the Hue, Saturation, Value along with the Red, Green, and Blue values. Cool remix of the standard color picker featuring a snazy sphere form factor. This time around you can resize the color picker in order to increase precision.